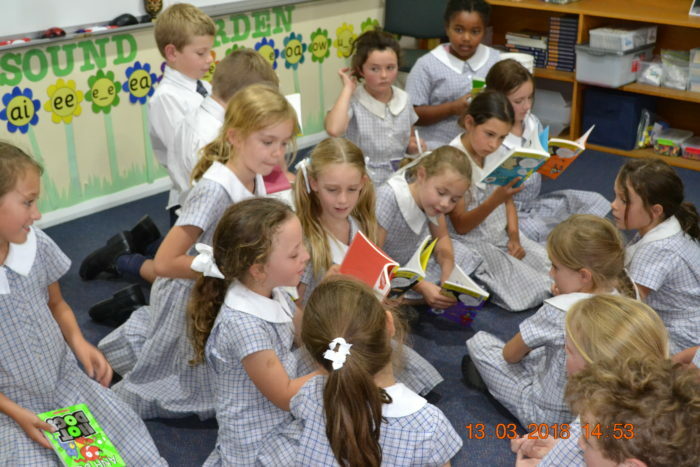 It is always exciting when new books arrive in the library for both teachers and students. This week has seen the arrival of some requested fiction from our Year 3 class. Students wanted to read Anh Do’s ‘Weirdo’ series and his ‘Hot Dog’ series. 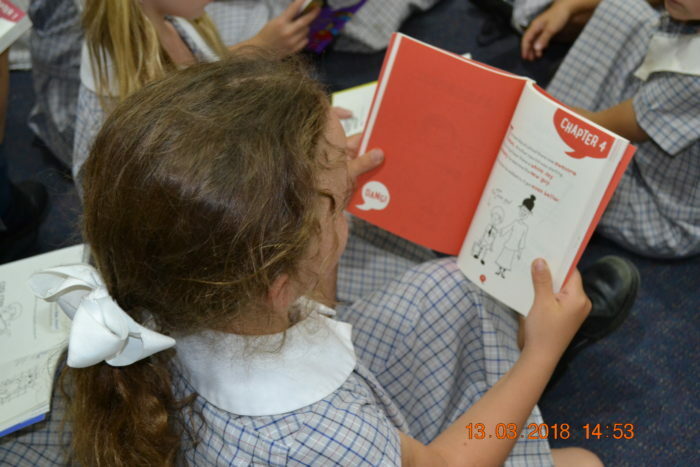 Some of the students even wanted to read ‘Dork Diaries!’ All great books to have, not only because they are hilarious, but they also have pictures and have several books in the series so you can share with your friends. These are currently being contacted and will be on our shelves next week. 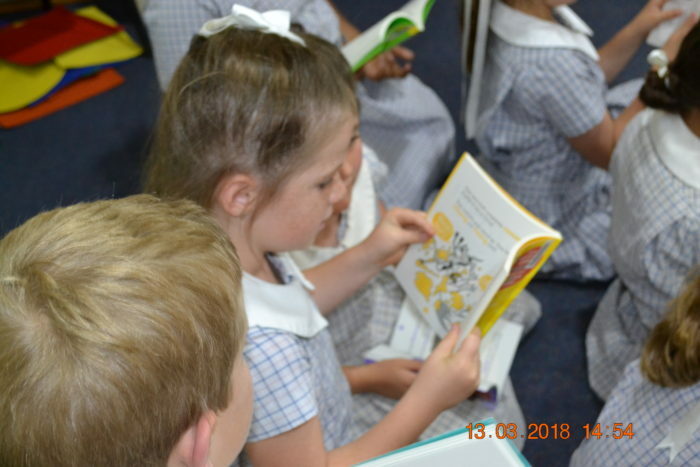 Year 3 got a sneak preview and had the opportunity to read some of the books to Year K/1/2. 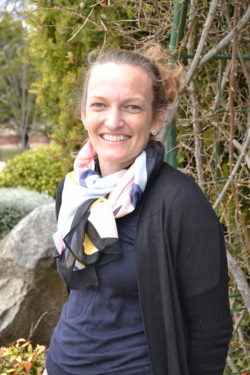 In the wake of International Women’s Day and the popularity of our ‘Goodnight Stories for Rebel Girls’ Vol 1 and 2 (both books flew off the shelves) we have also purchased ‘Shout out to the Girls’ a celebration of awesome Australian women. I have read most of it already. It’s fantastic! It will be ready to borrow by the end of the week. We have also had a special package arrive all the way from the United States with posters from the Rebel Girls books which will be appearing around our school in the coming weeks. Keep an eye out for them, not only is the artwork fabulous, it’s nice to have strong, successful women inspiring us in every corner of our school.